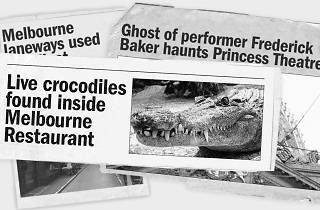 From ghost monkeys to inner-city excrement expressways, Melbourne has plenty of colourful urban legends. And believe it or not, many of them are true. With a little help from the experts at Melbourne Walks tour group, we uncovered ten of the city's spookiest and kookiest urban legends and determined fact from fiction. Think you know everything about Melbourne? 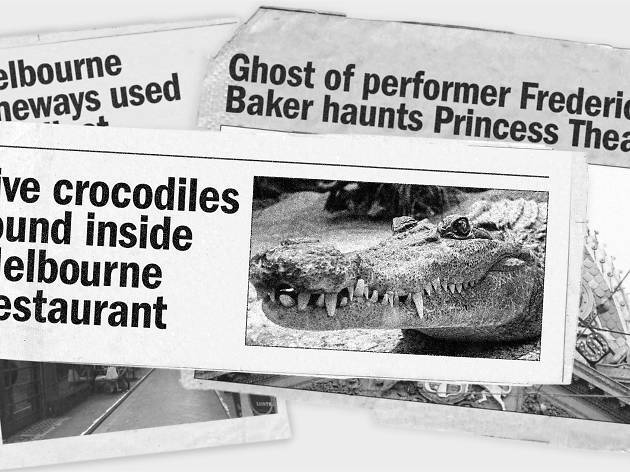 Put your local know-how to the test with our quiz on Melbourne's top urban legends. 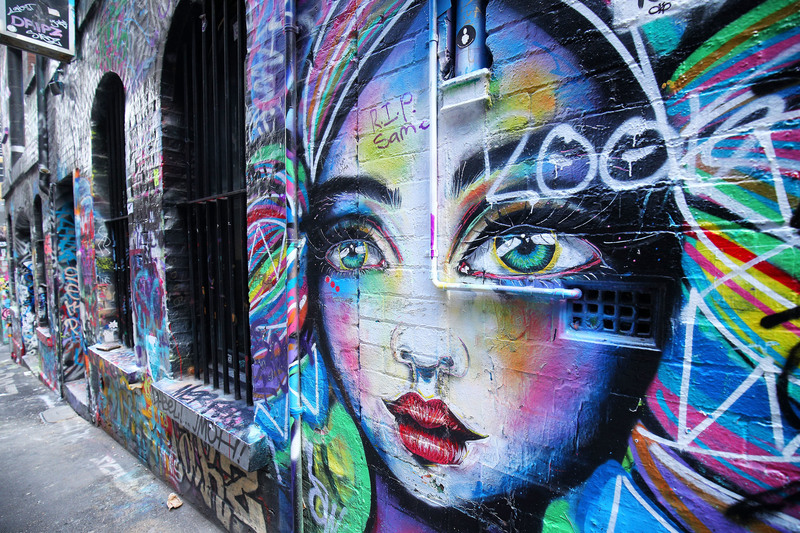 Uncover more of Melbourne with the city's best tours. Thirsty? Seek out one of Melbourne's hidden bars. From streets lined in aerosol art to buildings straight out of Harry Potter, this city has something for everyone, but especially for the Insta-crowd. 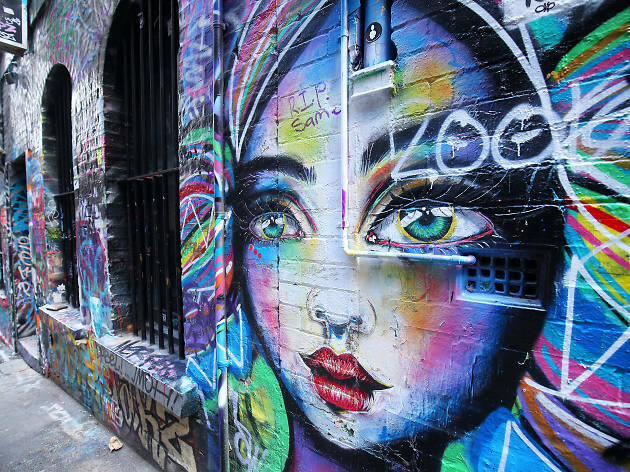 Charge your phone, check your data and practice the perfect selfie pout because we’ve rounded up ten of the most Instagrammable places that Melbourne has to offer.